The PG version of explaining jet lag is that it’s a bear. I’ve never experienced an alcohol induced hangover, but I imagine morning hangovers have similar characteristics as jet lag…foggy brain, headache, blurry vision, slurred speech. If you’ve flown over multiple time zones and have the above symptoms along with the inability to form coherent thoughts, then you’re probably deep in the trenches of jet lag. I recently flew over seven time zones. As if 23 total hours trapped with over 300 other passengers in a tin can wasn’t enough to kick the old noggin into a state of disorientation, skipping through different continents sealed the deal. Upon arriving in the good ole US of A, I didn’t know whether to tell the immigration officer thank you, siyabonga, or danke when he stamped my entry into my country of birth. I went with a slight head nod and methodically followed the herd to find my baggage. Although there’s no way to avoid the somewhat debilitating effects of jet lag, there is hope. With concentrated effort on your part, you will be back on track in no time. I follow these three easy steps and find that my sleep patterns return to a normal rhythm within a few days. 1. Try to adapt your sleep times on the plane. 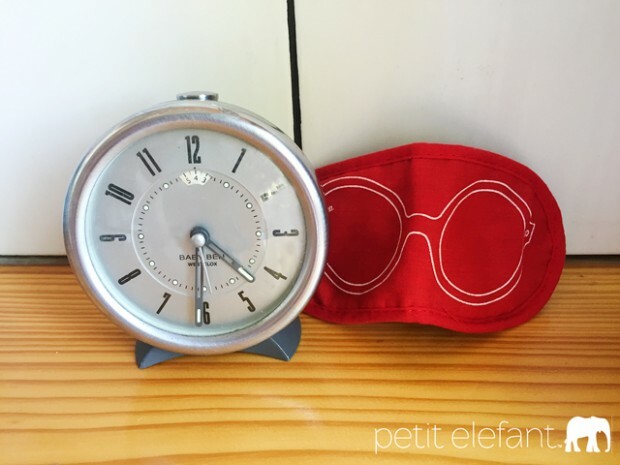 If you want a head start to combatting jet lag, adjust your sleep patterns while in the air. Try to sleep when it would be nighttime at your destination. Sleep can be hard on an airplane, but if you can do it, it will help. Eye masks and ear plugs work wonders to help block out unwanted light and sound. 2. Avoid the urge to sleep in the middle of the day. This is one of the hardest. Late afternoon naps during jet lag is a recipe for disaster. You might think you’ll just enjoy a half hour shut eye, but during jet lag half an hour can easily turn into two or three, and then you’ll have a hard time sleeping at night. Coming from experience, don’t let your head hit that comfy pillow. Stay active. 3. Travel with melatonin. This is a wonder herb. Even when I’m super sleepy at night, I’ll take a melatonin so that I don’t find myself wide awake at 3 or 4 am. Recently, I skipped the Melatonin for fear that I wouldn’t wake for my morning domestic flight home. I woke after only three hours sleep at 2:45 am. I should’ve taken the Melatonin. If you want a more natural solution, things like Cedarwood essential oil have the same calming effects to insure a long, peaceful sleep. I’ve always heard that a full jet lag recovery takes one day for every time zone you pass. While I do find that to be accurate, I also find that, if I listen to my own advice, I often recover much faster. If your international trip is short, then it’s worth the effort so that you don’t get back home and realize your foggy brain only registered your trip as a tiny blip in the bank of memories. 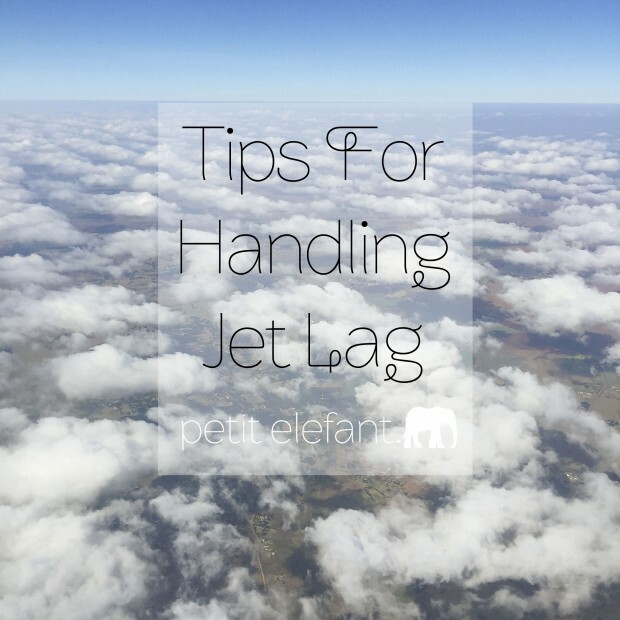 For all you international travelers out there, what’s the best way you’ve found to handle jet lag? Thanks for the tips! We will be dealing with jetlag this summer. Would you like event and brand referrals? Also, how can we review possible career openings with your firm?